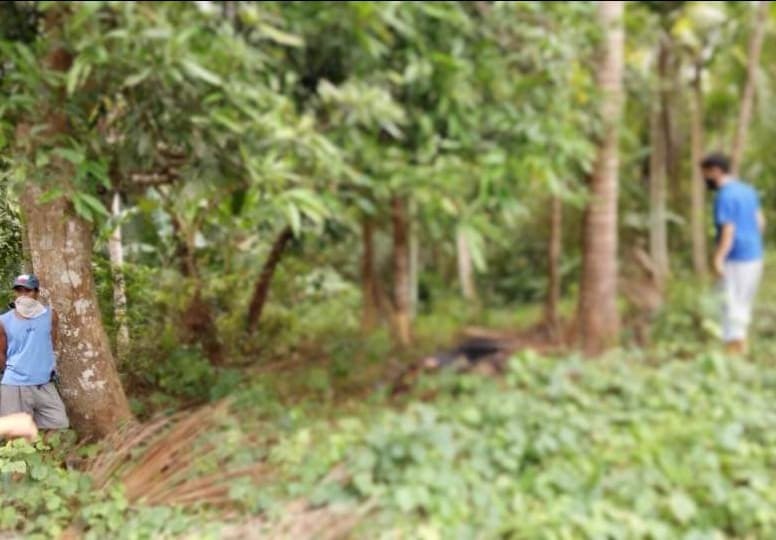 MULANAY, Quezon - After missing for three days, a fire marshall who allegedly took his own life due to depression was finally found on Wednesday at Sitio Parang Bgy. Mabini, here. Quezon police director, Senior Supt. Osmundo de Guzman identified the victim as Fire Officer 3 Carlo Germedia Garcia , 36, years old, fire officer 3, assigned at Bureau of Fire Protection (BFP) and resident of Bgy. Cambuga. De Guzman said the police was informed at 5:30 p.m. by the victim’s brother, Heriberto Garcia that they already found Carlo’s lifeless body at the grassy portion of Bgy. Mabini. He said the victim who bore a bullet wound in the right temple has a cal. 38 revolver on his right hand while a slug was also recovered by probers. Quoting police account, De Guzman said the victim had gone missing on December 30. His relatives believed that the victim had committed suicide aa he has been suffering from depression, De Guzman said. Police are digging deeper on the case.